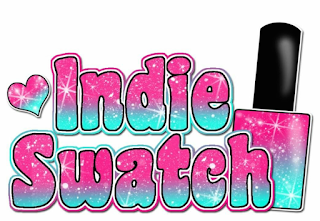 IndieSwatch: $25 e-Certificat Giveaway and Schedule! $25 e-Certificat Giveaway and Schedule! 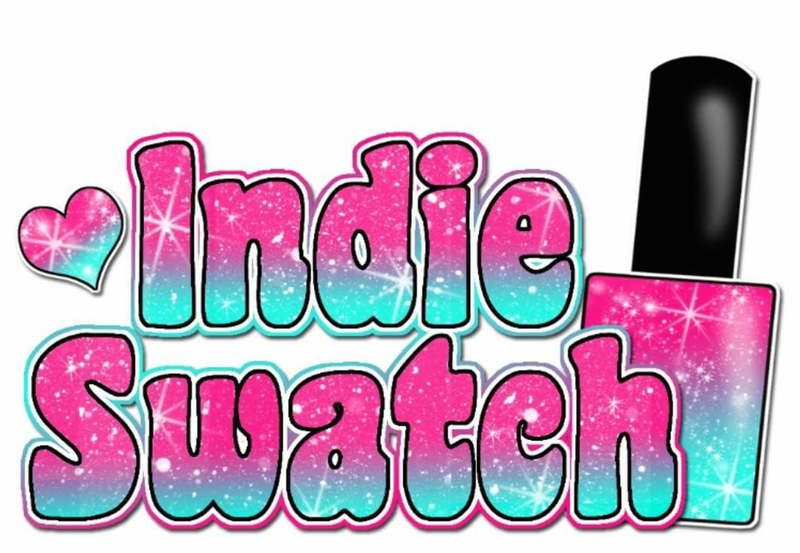 With the IndieSwatch Bests, I promised to giveaway 2 eCertificates of $25 and sadly, 1 winner did not claim their prize (after 3 emails and 1 message on instagram). So that means I have an extra eCertificate to giveaway! I also wanted to let you know the daily themes I post on Instagram. See the rafflecopter below on how to enter for the eCertificate.